Which employees have a particularly large impact on the operation of your company? Are you taking action to keep that key employee? It might take many months to replace and train an individual of that caliber with such a specialized skill. Rewarding that key employee for long term commitment, retaining them as they accumulate a reward, and managing your risk against tragedy in the process is one way using life insurance as a type of golden handcuffs may benefit all parties. Does your business partner’s spouse know a lot about your business? That spouse may be your partner someday if you’re not prepared. For companies having only a few owners, the buy-sell agreement may make a lot of sense, especially if the owners are also contributing to the success of the company as employees. Let’s say there is a company with three owners, each with a 33% ownership stake. If one owner became sick or injured for a long period of time or died, the remaining two owners would need to work harder to keep the company running. Do those remaining two owners still need to pay the salary and split the profits with the disabled owner? What happens to the equity of an owner who is permanently disabled or has died? Do the remaining owners have the cash equivalent to 33% of the value of the company available to buy the equity of that incapacitated owner? That’s why having an updated, executed, and funded buy-sell agreement may be so helpful. Let’s say one 33% owner/employee in a company died. The life insurance proceeds would be paid, generally, to the surviving two 33% owners. They now have cash to pay, often, the surviving spouse who inherited that company equity stake, but who would prefer to have cash. 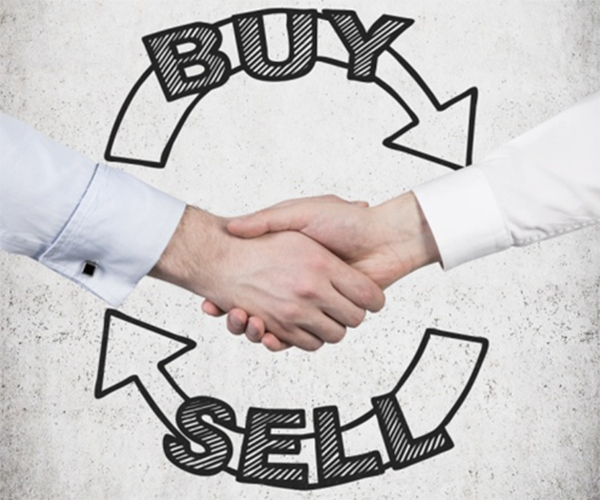 The buy-sell agreement obligates one party to buy, the other to sell. One of the most popular means companies use is by offering a retirement plan. Inasmuch as having a retirement plan serves the need to recruit, retain, and reward employees, a primary intention of the plan is to accumulate wealth for the owners of the business. This purpose is often lost through the mismanagement of the administration of these retirement plans—something which may be rectified by an experienced retirement plan consultant. Many companies are created as vehicles to create wealth while managing certain risks. Astute owners understand how to manage risk along this path. It’s often difficult for company human resource and financial managers to keep abreast of the latest strategies from within the financial services industry. Yet these strategies may be used to the company’s—and the owners of that company’s—benefit. To schedule a review of your company’s retirement plan click here.